It’s finally here! Bad for You is now available on ALL RETAILERS! Whoop Whoop! I can not wait for you to dive into Stitch and Shayla’s story. This is a heartbreaking, swoon-worthy, slowburn romance with ALL the feels. 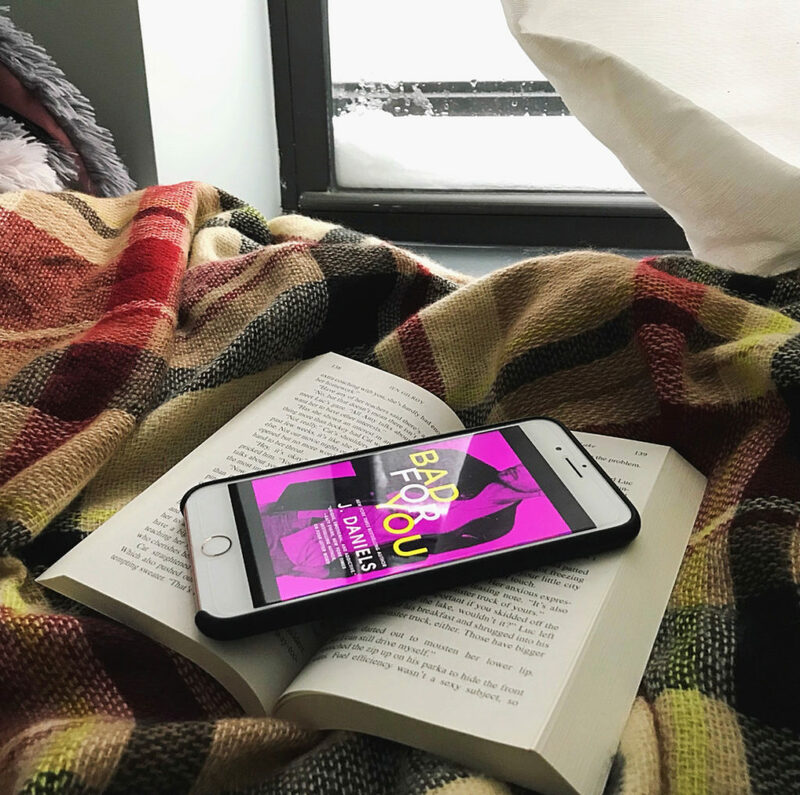 Bad for You is book three in the Dirty Deeds series, but can absolutely be read as a standalone. So get yourself set up with a glass (or bottle) of wine, a box of tissues, your ereader, and enjoy the ride back to Dogwood Beach! “I read this book in one sitting and loved the story, loved the writing, and loved the romance.